Product prices and availability are accurate as of 2019-04-19 16:10:04 UTC and are subject to change. Any price and availability information displayed on http://www.amazon.com/ at the time of purchase will apply to the purchase of this product. 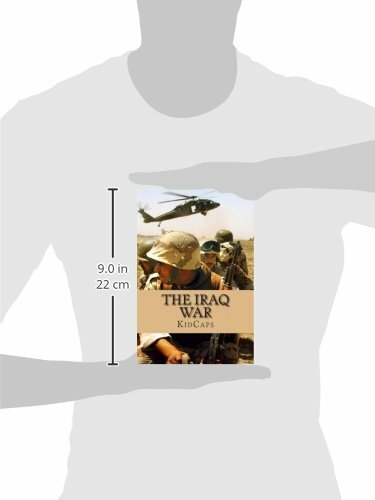 In this book, we will be taking a closer look at the Iraq War, which was fought from 2003-2011. Almost 4,500 American soldiers died during the war, and another 33,000 were wounded. 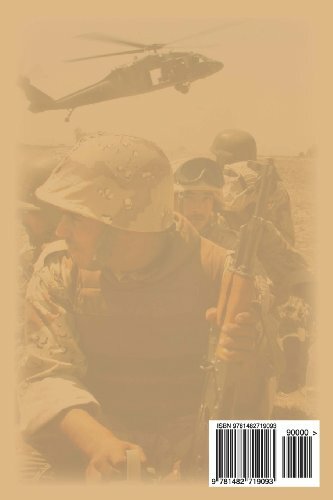 Over 110,000 Iraqis, both soldiers and civilians, would eventually die in the fighting also. But do you know what led up to the war? In the next chapter, we will see how the Gulf War, fought in 1991, planted the seeds of the Iraq War. Specifically, the war that Saddam Hussein chose to deal with the international community caused serious problems and made other nations want to invade his country. 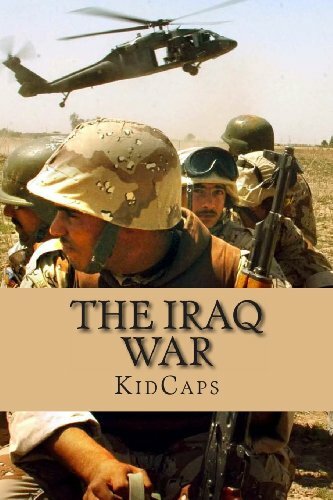 KidCaps is an imprint of BookCaps Study Guides; with dozens of books published every month, there's sure to be something just for you! Visit our website to find out more.